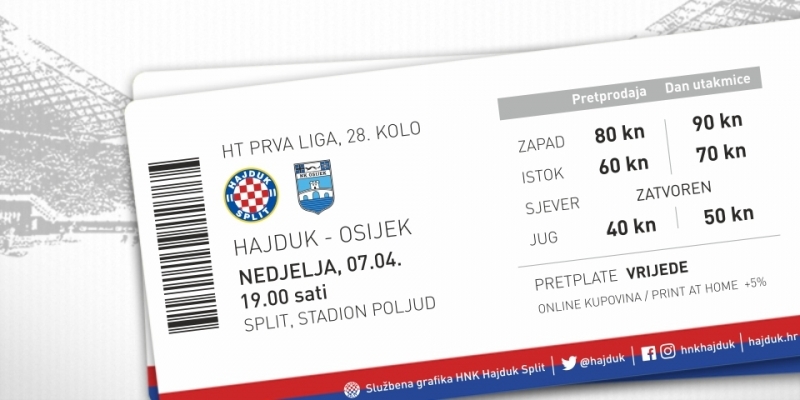 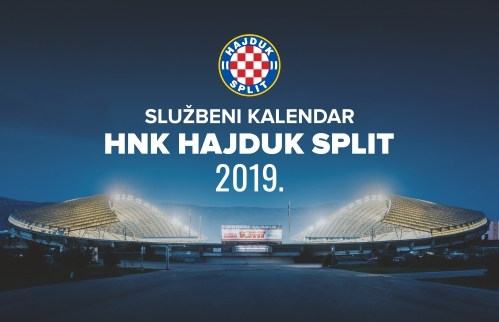 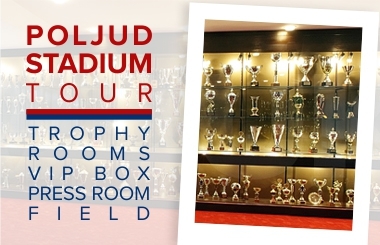 Ticket sale has started for HT First League round 28 fixture Hajduk - Osijek that will take place this Sunday at Poljud in Split, kick - off 19:00. 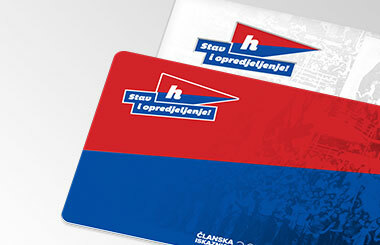 Closed by the decision of CFF's Disciplinary Judge. 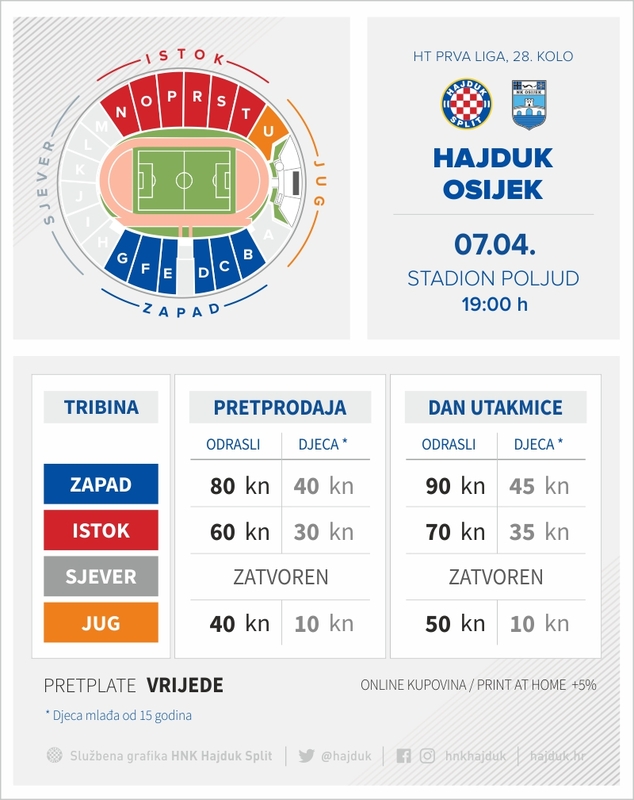 More information for season ticket holders and those who purchased tickets for North stand will be published on Friday, April 05.